The expanded waterfront in Vancouver, Washington is having its grand opening on Sept. 29, and here is a bicycle ride to the festivities. 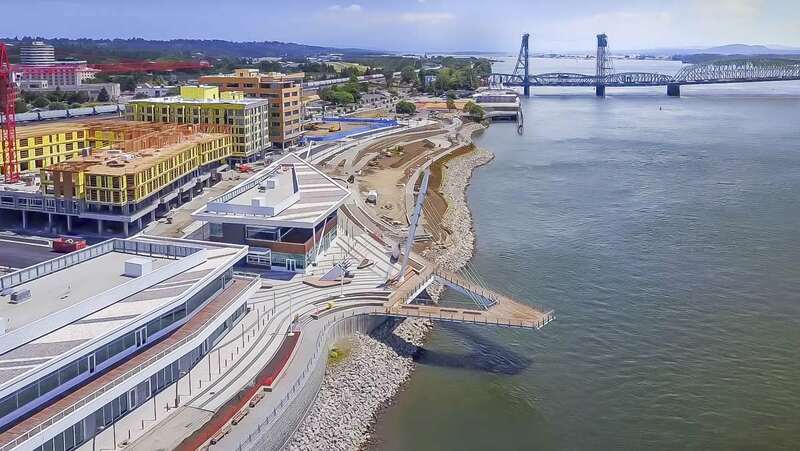 The centerpiece of the new waterfront is a cable stay pier that extends 90 feet out over the Columbia River. The start location for the ride is the New Seasons at 3445 N Williams where the Bike 2 Groceries event will already be going on, so get to the start a little early to visit booths by The Street Trust, Portland Bureau of Transportation (PBOT), among others. The ride to Vancouver is 7 miles, with an optional ride back to New Seasons.